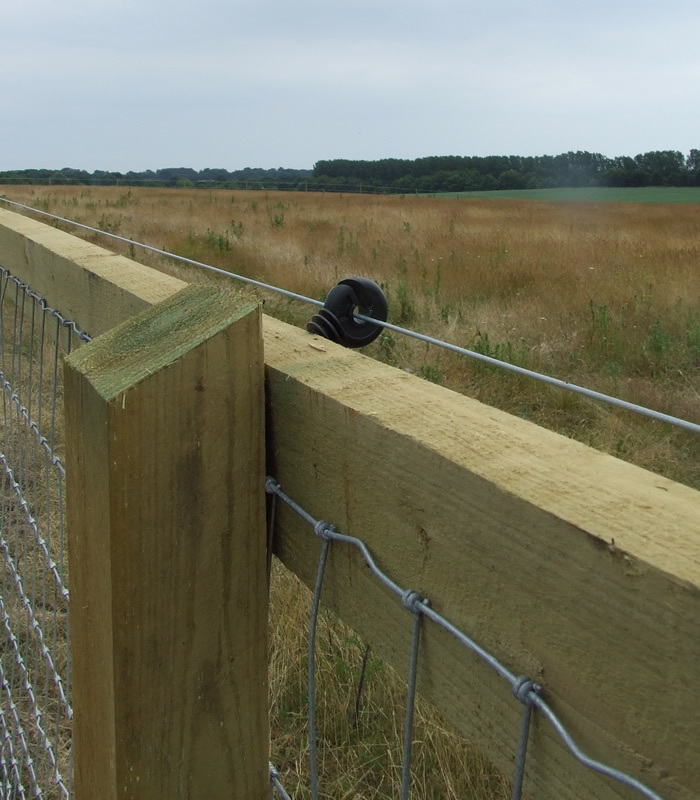 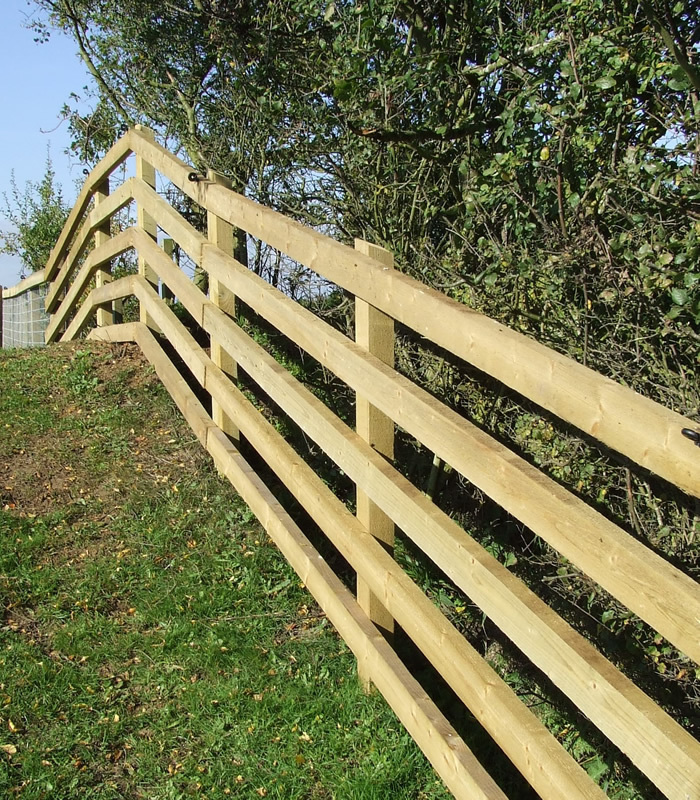 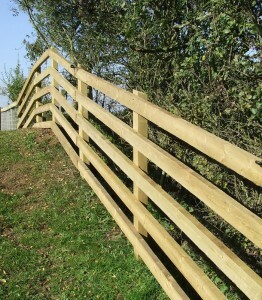 Post and Rail fencing is still a favourite with the equestrian market. 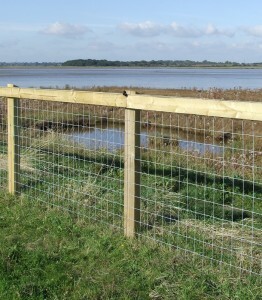 But the versatility of a netting fencing should not be overlooked. 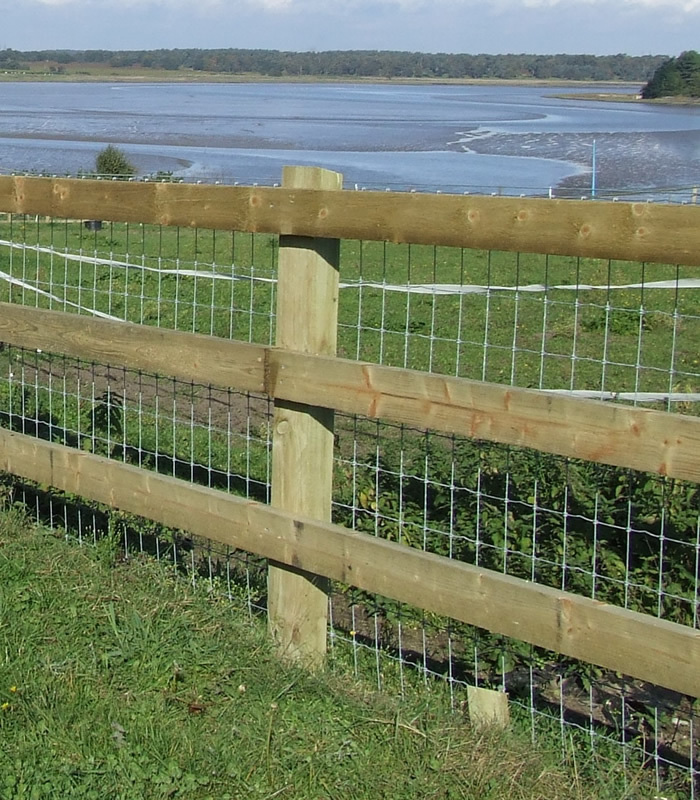 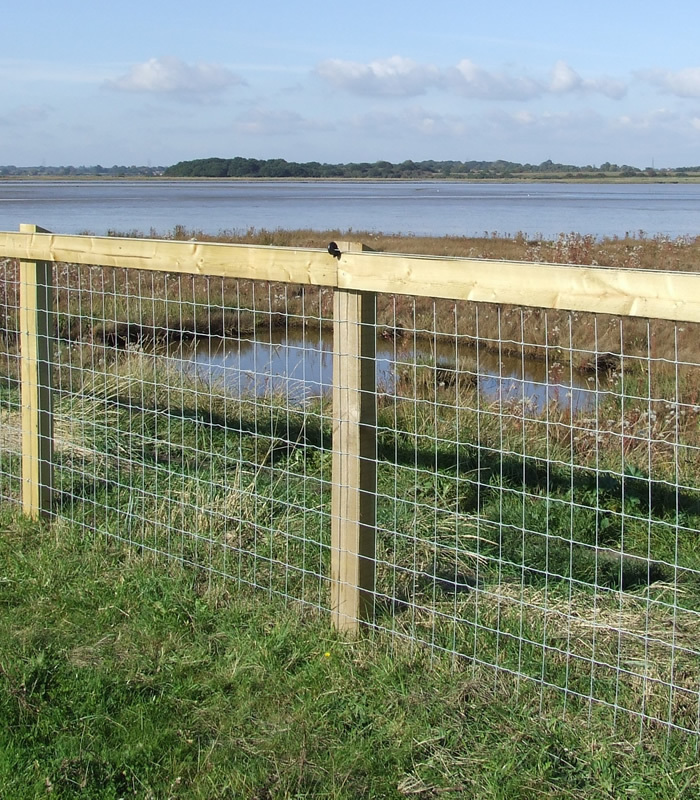 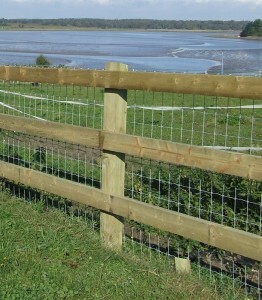 A combination of Tornado Horse netting and rails has become a popular alternative to the Post and rail style fencing. 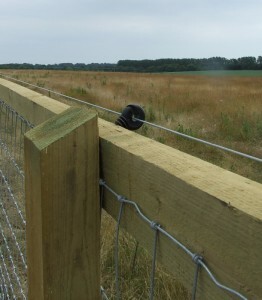 Enabling grazing from Sheep can be an added bonus to many Paddocks successful pasture control.